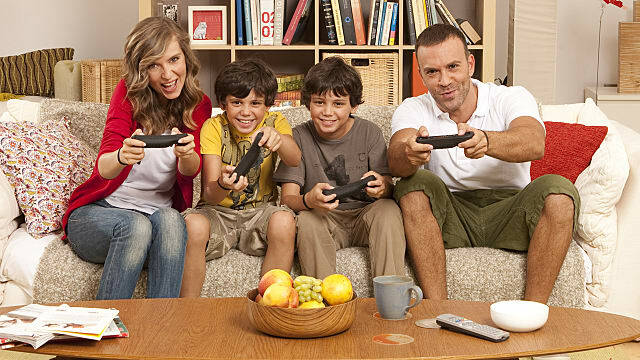 We all know everyone enjoys family gaming and playing with friends. 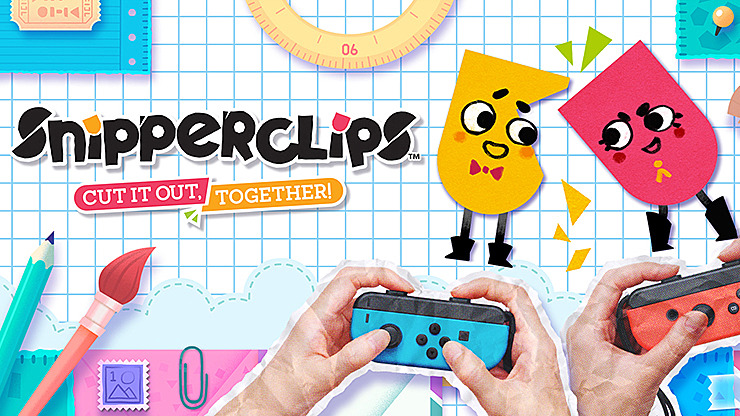 The Nintendo Switch has brought players an all-new experience in family-friendly fun, and here are five titles that offer many co-op features to bring us closer together. This face-to-face party game lets players look at themselves instead of the screen; it’s almost like you're not playing the game. 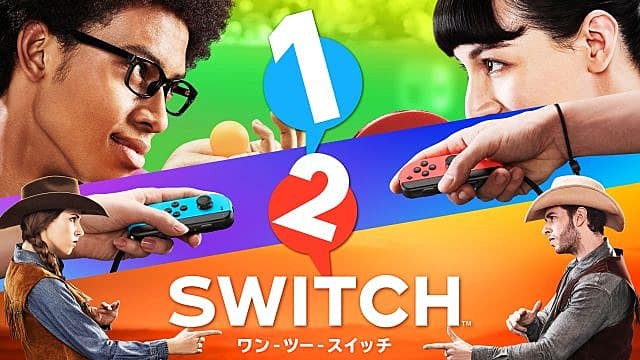 1-2-Switch offers mini-games such as Wild West Dueling and even cow milking competitions. The Joy-Con controls make it easy for anyone to play. Purchase 1-2-Switch from Amazon for $49.88. 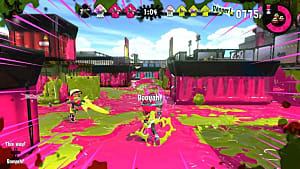 ARMS is a family-friendly fighting game that allows players to use a variety of extending arms to defeat one another. 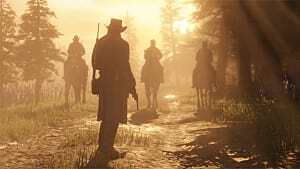 With a variety of characters, arms, and game modes, players use button controls or flick their fists to throw punches in one-on-one or two-on-two battles. Pick up this family brawler now from Amazon for $57.44. 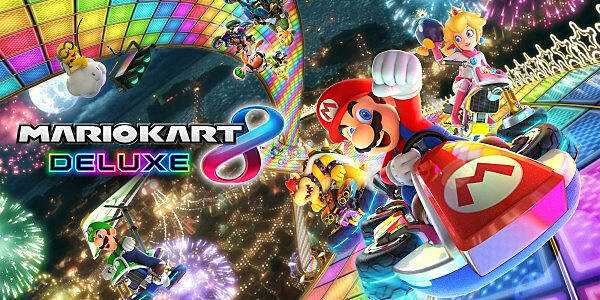 The definitive version of the previously released Wii U game, Mario Kart 8 Deluxe lets you race friends anywhere. 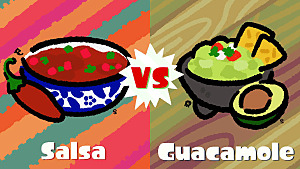 It features a revised battle mode with both new courses and previous favorites to enjoy. 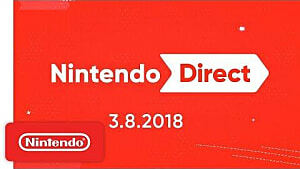 The game also includes every race track from the Wii U version in addition to previously released DLC. 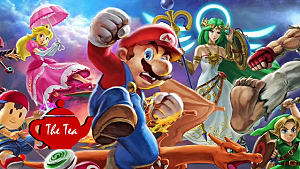 New features include Smart Steering (helpful for younger players or those new to Mario Kart), new characters and vehicles to choose from, and the ability to carry two items at the same time. Be sure to pick up this addictive racing experience on Amazon for $58.99. An action-puzzle game that requires players to cut their paper pals into just the right shapes, Snipperclips - Cut It Out, Together! lets you interact with objects to solve a series of puzzles and challenges. 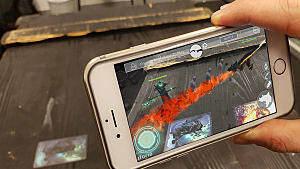 Blitz mode allows up to four players to compete with one another, or work in teams of up to four players in Party mode to solve difficult puzzles together. Pick up this creative, fun, and entertaining game on Amazon for $19.99. 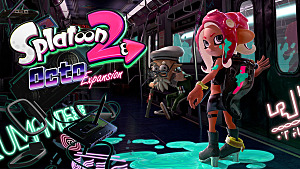 The town of Inkopolis has changed over the past two years, and the Inklings return with Splatoon 2, bringing players battles on the go with the Nintendo Switch system. 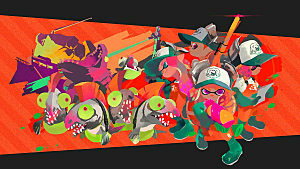 In this version, players can team up online in the new four-player co-op mode Salmon Run to take out enemies together. 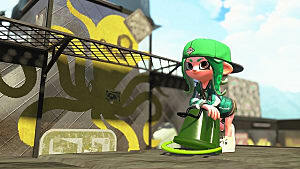 With new weapons and fashions being added regularly, players are able to customize their Inkling's style while teaming up with friends to ink up the town. 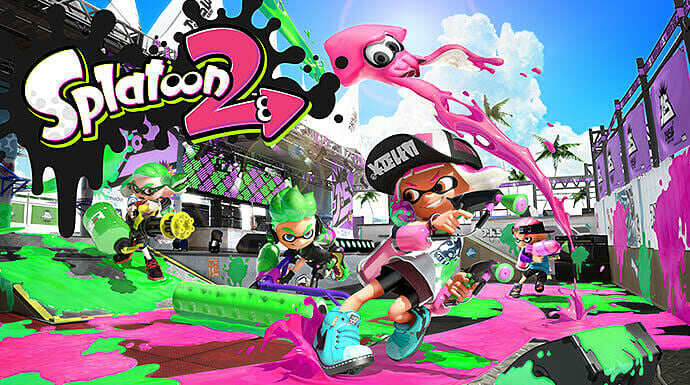 Purchase Splatoon 2 on Amazon for $56.99. That's it for the list of fun, family-friendly co-op games available now for the Nintendo Switch. These are bound to bring families everywhere closer together. Leave us your thoughts in the comments below.